Avast, one of the largest players in digital security products, revealed that more than half (55%) of PC applications installed worldwide are out-of-date, making PC users and their personal data vulnerable to security risks. 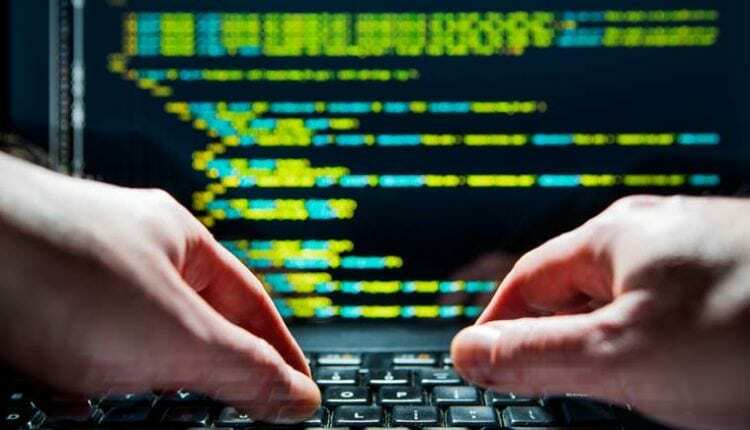 Avast’s PC Trends Report 2019 found that users are making themselves vulnerable to hackers by not implementing security patches and keeping outdated versions of popular applications on their PCs. The applications where updates are most frequently neglected include Adobe Shockwave (96%), VLC Media Player (94%) and Skype (94%).